The First Class Lease® also allows you to set the terms. Customize your lease anywhere from 24 to 60 months. 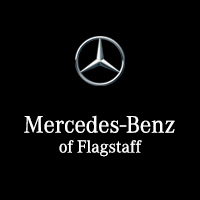 Allow Mercedes-Benz Financial Services to customize a financing plan that works for you. With First Class Financing® there’s an option to suit every lifestyle.